Mandy Lou Dowson was born and raised in a small town in Ireland, in 1983. Family is a huge deal to Mandy. She has three wonderful children, and a crazy Chihuahua named Coco, but she usually refers to her as El Coco. In Mandy's mind, El Coco is an evil mastermind who manipulates the entire family into giving snuggles and baths far too often. In her spare time, she likes to relax with a few glasses of wine and some karaoke. She has a keen interest in special effects make-up and loves to mess around with graphics, but her first love will always be words in any and all forms. Mandy started reading at quite a young age and her appetite for the written word has only increased with time. It would not be at all surprising to find her reading anything and everything from shampoo bottles to Edgar Allan Poe. Her début novel, Bound by Fate, the first in the Moon Bound Series novels has garnered amazing reviews across the board, and is officially perma-free on all platforms. There are two full novels and a novella published in the Moon Bound series thus far and all are available to buy on Amazon or read for free with Kindle Unlimited. 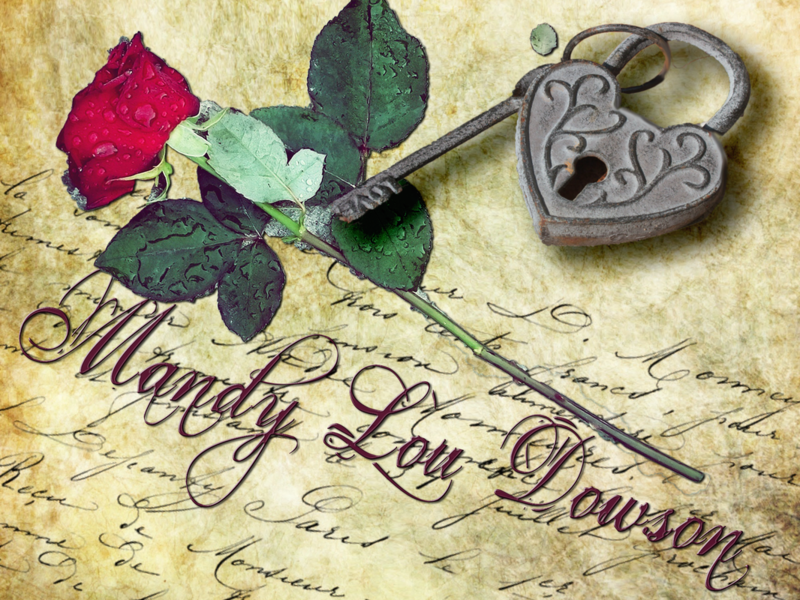 ​Aside from paranormal romance, Mandy has written two novels in the amazing Taboo series. Imagine all your most guilty pleasures leaping off the page just for you. The first in the series, Stepbrother, Mine has recieved fantastic reviews and is currently her best seller. It is available to buy on Amazon or read for free with Kindle Unlimited. ​Doctor-in-Law, the second in the controversial Taboo series released in Dec' 2015 and has received even better praise than the first in the series. Each book is a standalone. Watch out for more in this intriguing series coming soon! ​Being such a dark horse, Mandy has also written a psychological thriller/dark romance novel - Retribution. ​Her fondest work to date, and described by reviewers as a 'masterminded masterpiece' Mandy highly recommends this gut-churning rollercoaster of a book. Like all her works, it is available to buy in paperback and e-book form on Amazon, or read for free with Kindle Unlimited.